My daughter has requested this blog. She has been begging me to mention her and show off her own work. She loves doing crafts and occasionally she does sewing too. 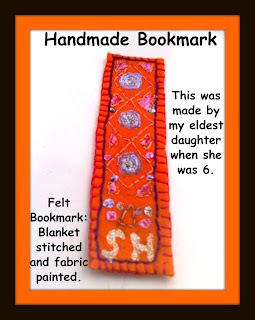 I taught her to use the sewing machine about 2 years ago when she was 6, she has since made some lovely things. 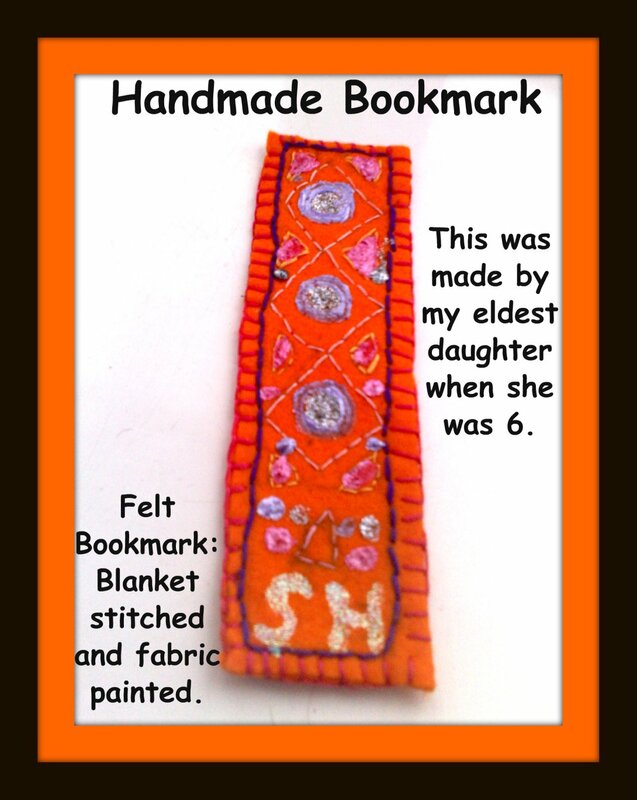 She loves to make her own headbands and she has also made herself and her friends some aprons. I have attached two photos on this blog and have promised her that I will try to place some more of her and her projects in future blogs. 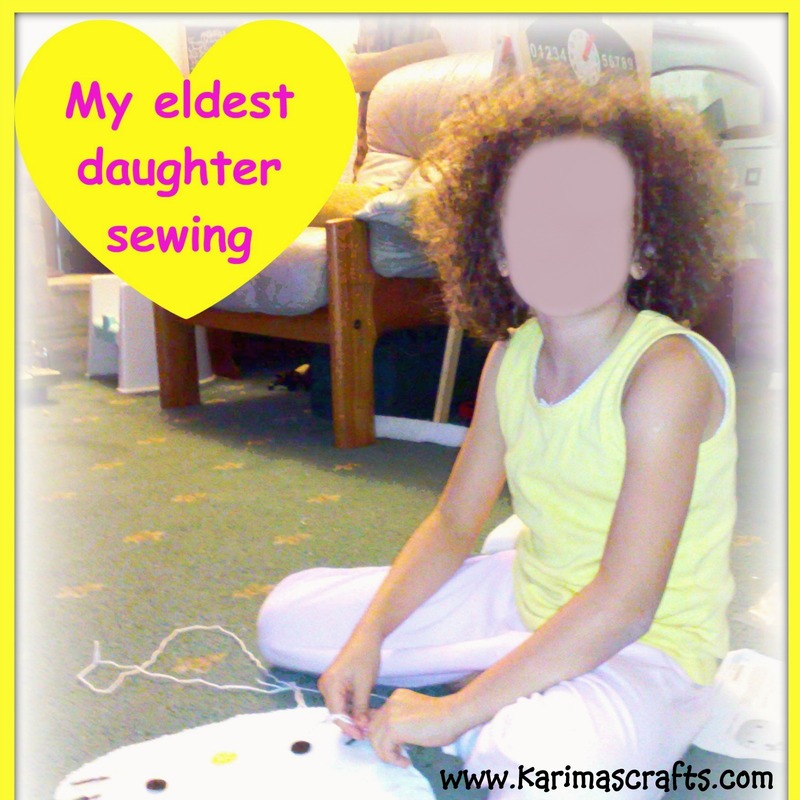 I know some parents are a bit nervous to allow their children to use the sewing machine but I also know some parents who have 4 year olds using sewing machines. I think it depends on each individual child and you need to judge for yourself if you think they are capable.